This week the Kansas City’s Jewish Community will be commemorating the 20th anniversary of the Operation Exodus – a massive effort to resettle the Soviet Jews in North America and Israel. 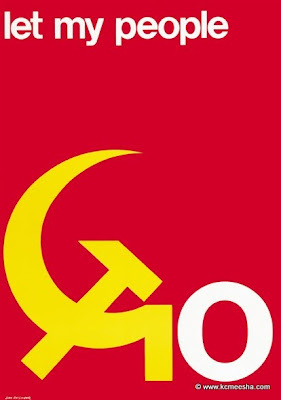 Over a million Jews left the USSR between the years 1970-1995 with a large percentage being welcomed by the communities in the United States. The history of the Jewish emigration out of the USSR has its share of political conflicts and controversies, but the sincerity and generosity of the American citizens trying to help the Soviet Jews is beyond any doubt and is the source of unending gratitude from the recipients of this effort. 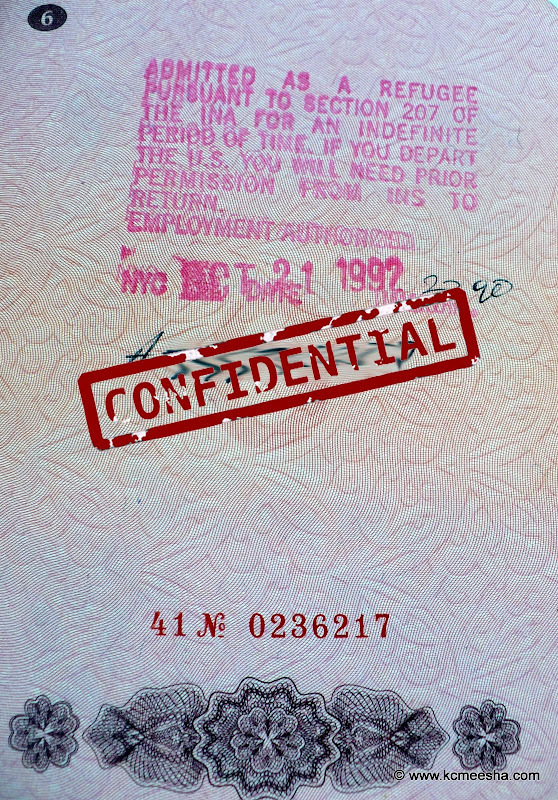 When we were leaving in 1992 I didn’t know about any of this: political and humanitarian efforts, 250,000 people marching in Washington in 1987, the Lautenberg Amendment – everything that led to us walking out of the TWA terminal of the Kansas City International airport on a hot October day wearing full winter gear. By the time of our departure the “iron curtain” had an equivalent of a highway going through it, a road laid out by the thousands of people who made the trip before us, starting with a trickle of refuseniks who spent years being denied the right to leave, and ending with a true exodus of the Jewish population. Everyone knew or was related to someone who had already left, was in the process of leaving or was at least entertaining the idea. The process was pretty streamlined, and a certain amount of bribes and extortion money made it run relatively smooth. 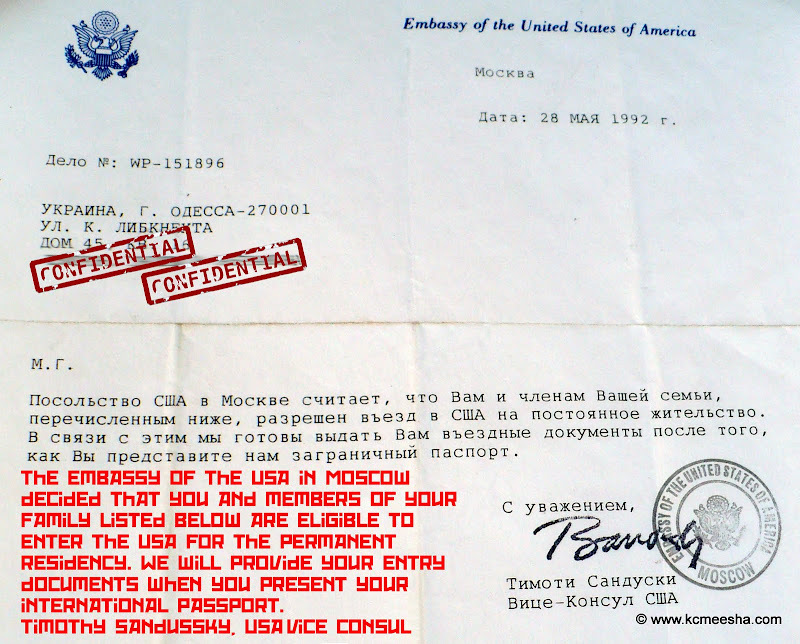 …to an interview at the American Embassy in Moscow, a place where I first got to see real Marines and drop ceilings, to an anxious wait for the telegram with the life-changing words. 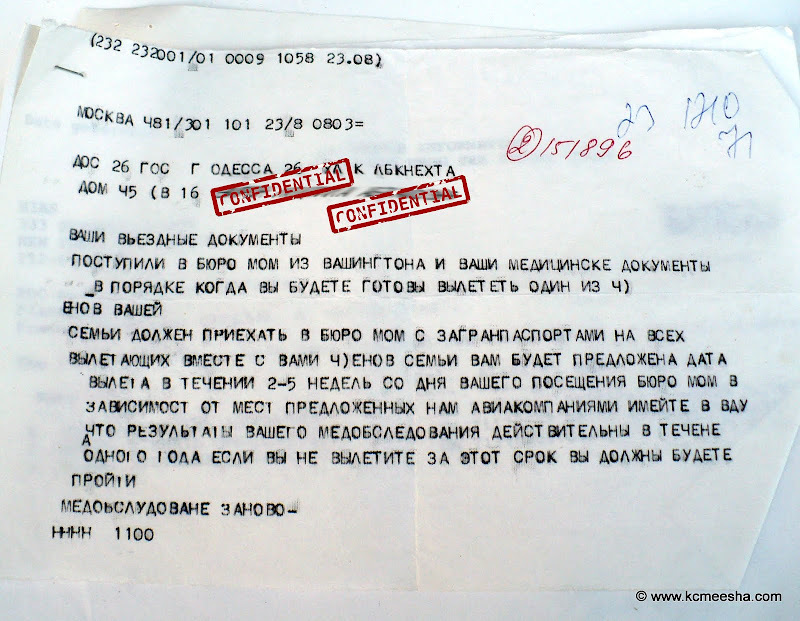 The Actual Telegram from the migration bureau stating that we were approved and need to appear to receive the paperwork and schedule the flight out. 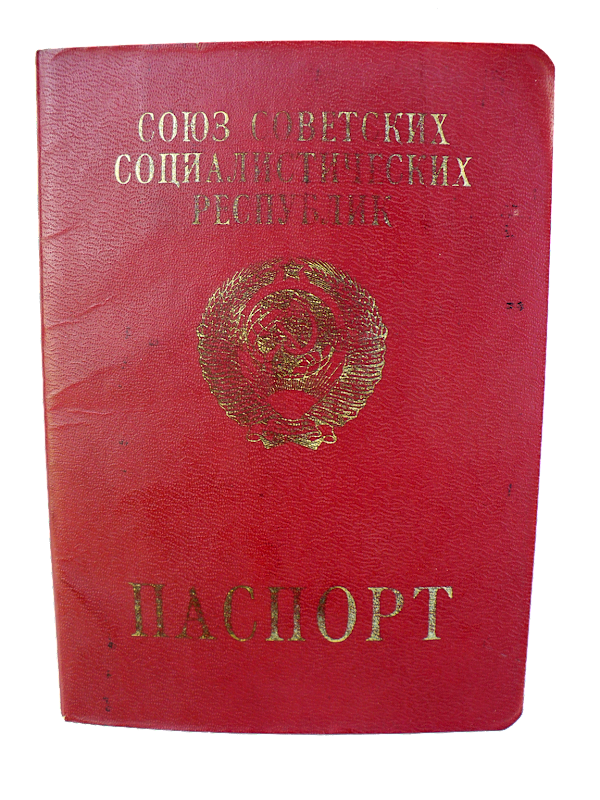 Few months later our passports were being stamped by an INS officer at the JFK airport. Many people shared their emigration stories full of drama, tears, heartbreak, hard work, success, joy, fulfillment and hope; mine doesn’t seem so interesting in comparison. I left relatively young and just took it one step at a time always looking forward to the next day. 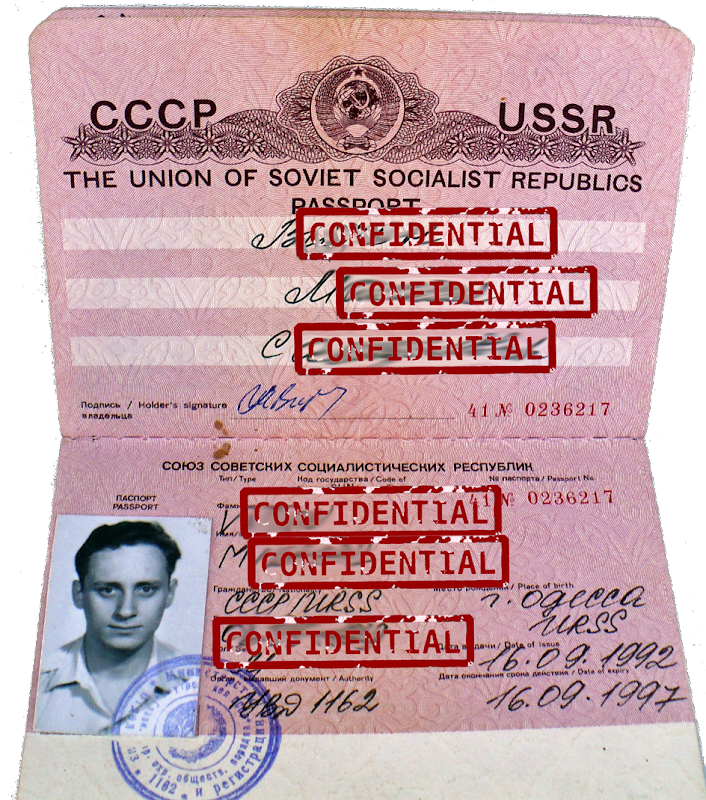 People who came here as a part of Operation Exodus became business owners and engineers, scientists and doctors, the likes of the Google co-founder Sergei Brin and actress Mila Kunis; many achieved professional and financial success, others had a chance to give the best education to their children. On a smaller scale, I count as my personal successes making Kansas City intimately familiar with the Soviet 1970’s pop-music and spreading the eggplant recipes to the remote areas of the State of Missouri. Over the years since we immigrated here, I had my share of joys and disappointments; many times the reality turned out to be quite different from what I imagined; some of my ideals were shattered and the other ones were formed but one thing will always remain with me – the people who welcomed us here, provided the things we needed, helped us make this city home, drove us to the appointments, taught me to drive, helped with the resume, and did countless other things to make us feel wanted. Some of these people were related to us, but the majority were just members of the community whom we never had a chance to properly thank. All these people who helped, marched, contributed and just provided moral support should be proud of themselves – their efforts changed countless lives to the better; their charity and sacrifice will be forever appreciated.